1) Tiffany Key- I too would like a Tiffany Key. I saw it and at first didn't like it, but now have become obsessed!! It doesn't need to be the really expensive one... it could even be a knock off! 2) Plane tickets to Ireland!!! !- This is my next trip... Making that my goal of 2010! 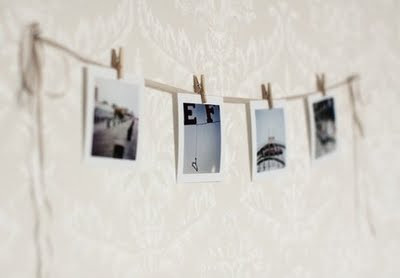 3) Etsy Polaroid photo line- These are so adorable. I want these for my room! 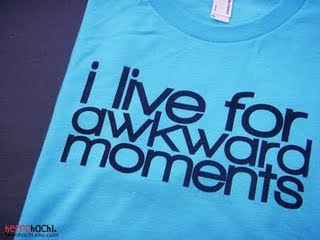 4) I Live for Awkward Moments tshirt- My life in a nutshell. 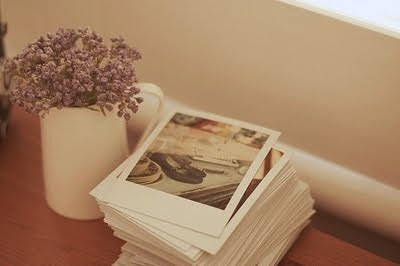 5) A Polaroid camera- I have a new obsession with Polaroids, and I would love to take my own! Thanks Jen- this tshirt is classic! Tomorrow is Day 23.
i have the tiffany key necklace and get so much use out of it -- i wear it with everything it's so great! 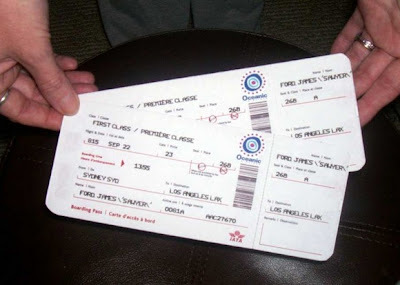 Those plane tickets are such an awesome idea. I've been hearing so much about polaroids. That line of them is so cute!! 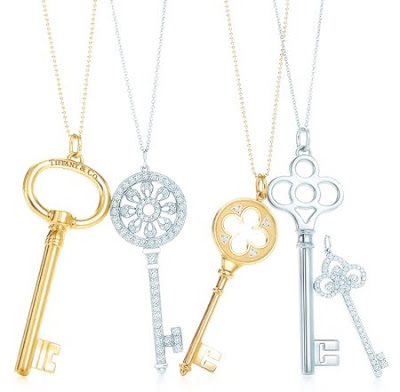 The Tiffany keys are so pretty! And maybe I'm biased, but the tickets to Ireland are my favorite. Such a fun list! LOVE it! ps: santa, if you're reading this... i'm supposed to be going to ireland with miss. barista, so make sure my name is on one of those!!! 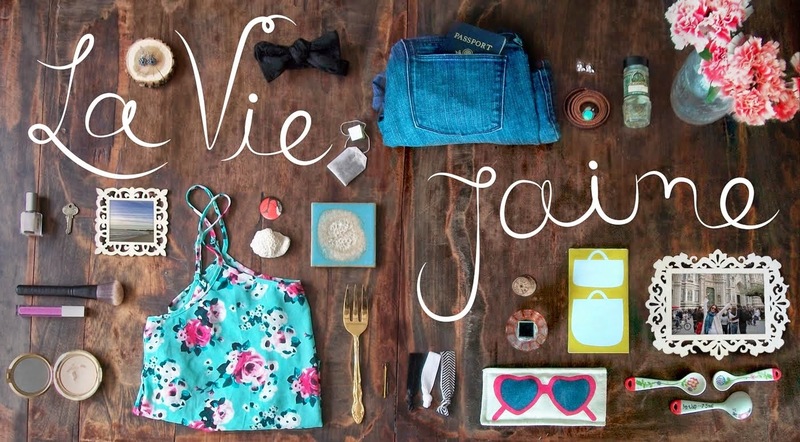 just totally fell for your blog :) love this series! I really love those Tiffany key necklaces as well. They are so sweet. I saw a knock off at Forever 21 already but since the line to check out was almost 30 minutes long I decided to purchase it another time.